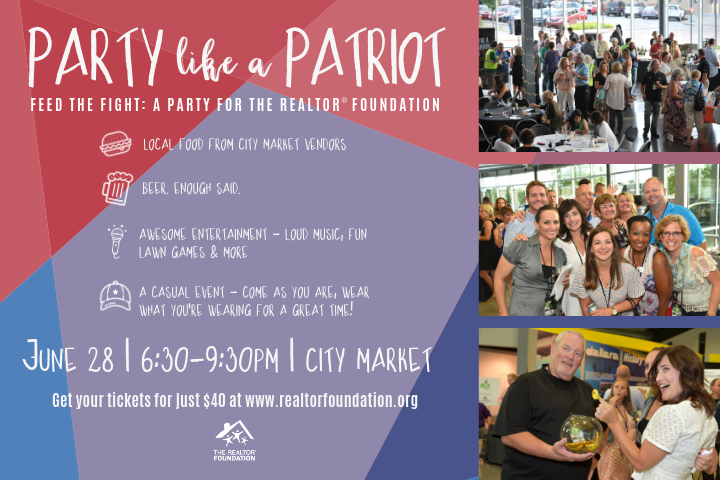 Enjoy food and craft beer from area restaurants, wine, raffles, entertainment, and more! This event SOLD OUT in the past, so don’t delay! MIBOR REALTOR® Foundation is an authorized raffle event by the Indiana Gaming Commission, License # 147002.